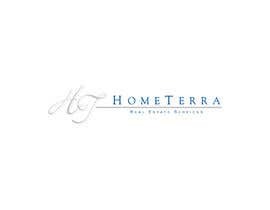 -	Our company is named: HomeTerra and we provide Real Estate services to both sellers and buyers of properties. 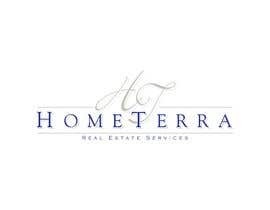 -	Our current logo has been around for almost 20 years and it’s in all of our branding. 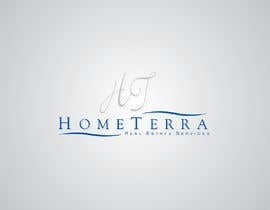 Our company colors are Blue and Silver. You may try different shades of these two colors if you wish. -	We are creating this contest because we are looking to freshen up and update our current logo which is simplistic and has an elegant feel to it. 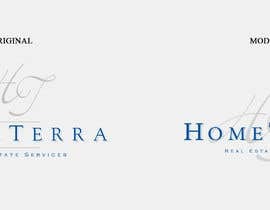 -	YOU DO NOT NEED TO CREATE A NEW LOGO FROM SCRATCH. 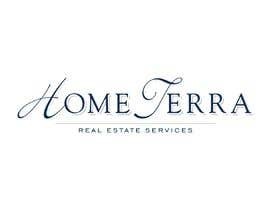 I simply want to see what you can do with the current logo. 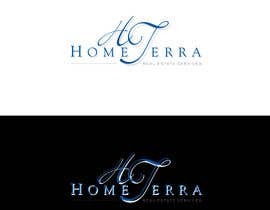 The changes I am looking for might seem so minor to you but may be considered big for a logo that has been around for so long. Don’t feel you have to change everything because even the smallest differences may do the trick. Just provide your best versions and we can work from there. -	Below are some Ideas that may help. But keep in mind I am picking a winner based on their ideas and not simply listening to what I think. You are the experts not me. -	I am already happy with and DO LIKE the current font and shadowing of the cursive HT. But if you think another font for the HT may work better I am open to your ideas. 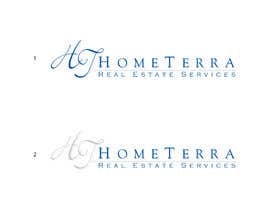 Also, another idea maybe the Cursive HT can be faded behind the HomeTerra or maybe even placed in another location. Who knows, maybe the best location is right where it is but again I am open to your suggestions. -	The 2 lines above and below the “ETE” can also be revised if you wish. Maybe tapered? Replaced with something else, or even removed. Again, I am open to your ideas. 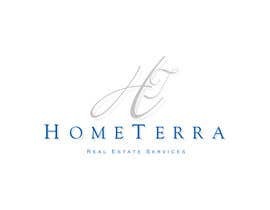 -	I like the current fonts for “HomeTerra and Real Estate Services” because they give it a classic elegant feel. 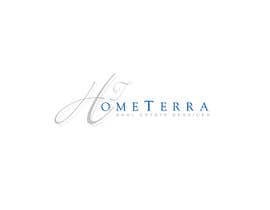 I also like the shadowing behind HomeTerra. But feel free to experiment with other fonts/shadowing for the words if you think other ones may look better. Just understand that I am looking to display a feeling of “luxury” as we buy and sell luxury homes. 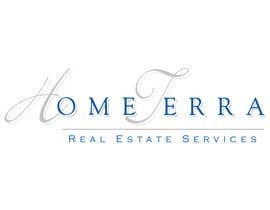 -	The Logo currently has the white background. But please also understand that I DO NOT want the background to be part of the logo. The background may change colors such as black. For example, I may have a black background when its placed on my website. What I am trying to say, is that I want the letters and wording to be the logo, not the back ground. You can lso provide the logos in white and black backgrounds if you wish. 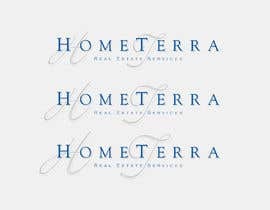 -	One of the current problems that we have had with this current logo is that when its included in an email signature line or trying to upload it onto a site, it resizes disproportionately and it becomes hard to read. 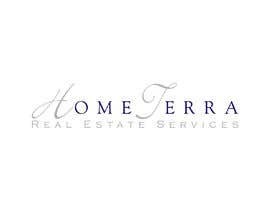 For Example, if I put the logo on the signature line the logo is too large and when resized you cannot even read the part that’s says “Real Estate Services”. 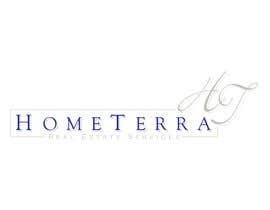 Within the Logo, I would like the ability to resize the “HT”, resize the “HomeTerra”, resize the “real estate services” independently. -	Attached you will find our current logo in the Photoshop EPS version and the tiff version. I hope this makes it easier to make revisions. 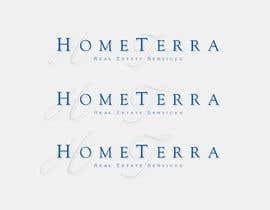 When the logo is finalized, I would also like to get the EPS photoshop version it was created in as well as in Jpeg, Gif, Tif formats. -	Once I choose a Winning Designer to work with, I would like to speak to him/her on the phone and/or share screens to be explain my goals if possible. 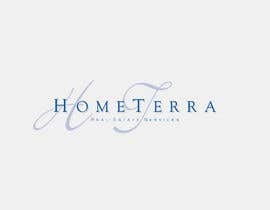 -	If you have any additional questions please do not hesitate to email me directly at Sergio@[login to view URL] because I am rarely on the www.freelancer.com website. -	Thank you all for your time and good luck!!! Check my Entry please #472 . Kindly check my Entry #370.
please check my entry..i hope the like it.. Please make sure ALL entries are on a traditional white and black backgrounds. I need to know how they would look like in a solid white or black paper for now. Please check my entries: #55, #69 and #74. Thanks.